Long Business Description: Nano-brewery in the Magnolia Warehouse District with constantly rotating taps. Long Business Description: One of the most important aspects of any bar or restaurant is the quality of the beer and wine being served, and for this reason many bars and restaurants make their bar equipment a priority. Commercial bar equipment can include everything from the draft beer systems to bar refrigeration units, and even wine on tap. 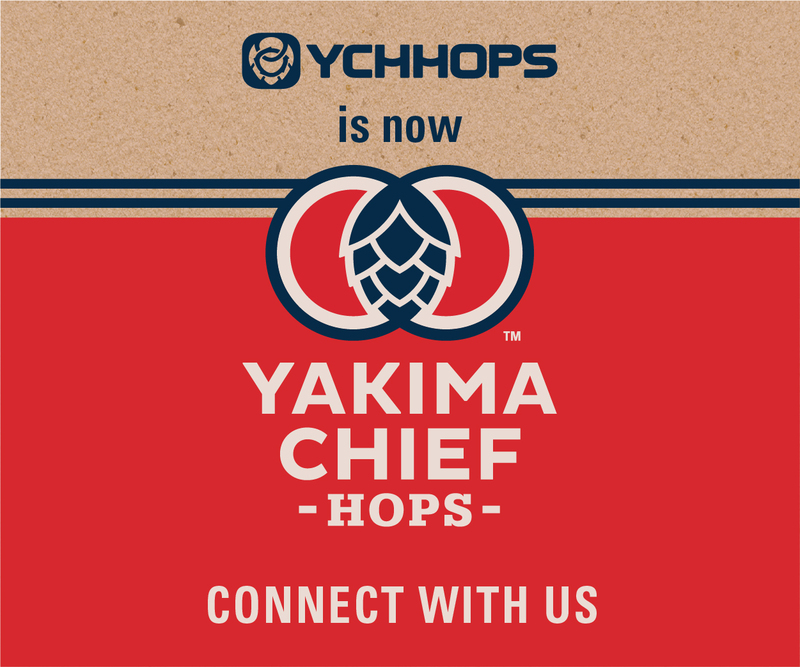 Good restaurateurs know that sourcing quality beers and wines is only half the battle. A large portion of the beverage quality when it’s served actually has as much to do with the proper storage of the beverages as it does with the beer or wine itself. 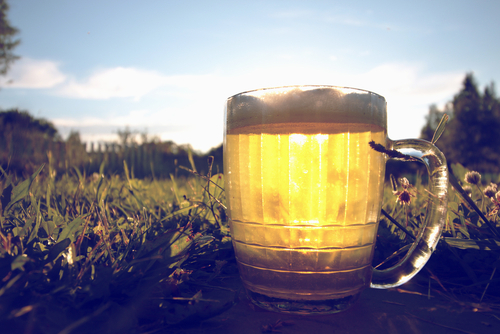 Neither beer nor wine responds well to major changes in temperature, and beer in particular needs to be kept within a very specific temperature range to prevent it from going flat or producing excess foam. 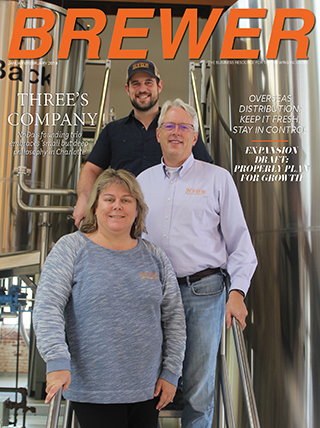 Having a well-designed commercial draft beer system in place in your bar or restaurant ensures a positive experience for your clients, so that they will keep coming back for their perfect pint. 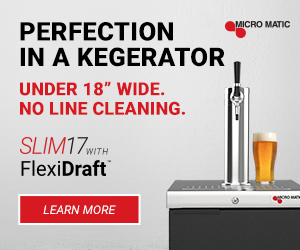 Beyond our exceptional line of commercial bar equipment, Micro Matic also has a network of certified technicians specifically trained to install your new draft beer system. Between our specialized installation technicians and our knowledgeable, first-rate customer service staff, Micro Matic prides itself not only in having high quality products for every need and budget, but also in having the most knowledgeable, friendly, and courteous customer support services in the industry.Micro Matic offers a selection of commercial bar equipment designed to accommodate any size and type of establishment, from neighborhood sports bar to high-end restaurant. 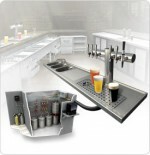 Whether you need a draft beer system, wine on tap, or any other type of restaurant bar equipment, Micro Matic has the solutions to all your bar and restaurant beverage needs.